The 80th Battle Circuit event took place from Next Level in Brooklyn, New York. The road to 100 continues. 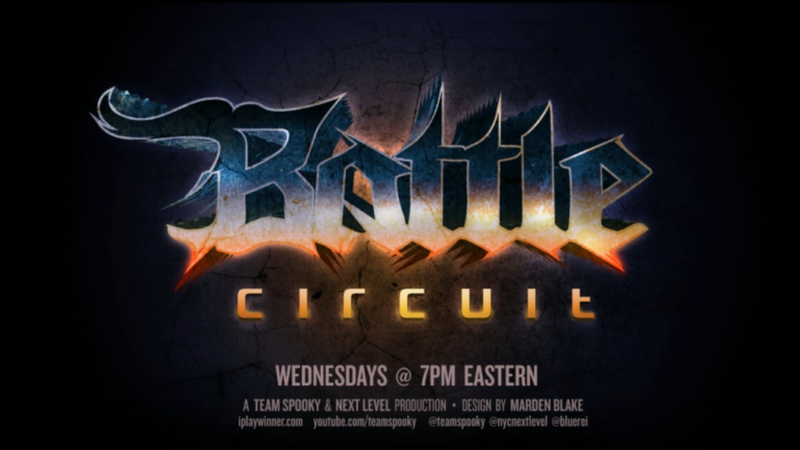 Next Level Battle Circuit 80 took place on Wednesday (July 23) in Brooklyn, New York.